It’s never too early to start thinking about spring and summer renovation projects. 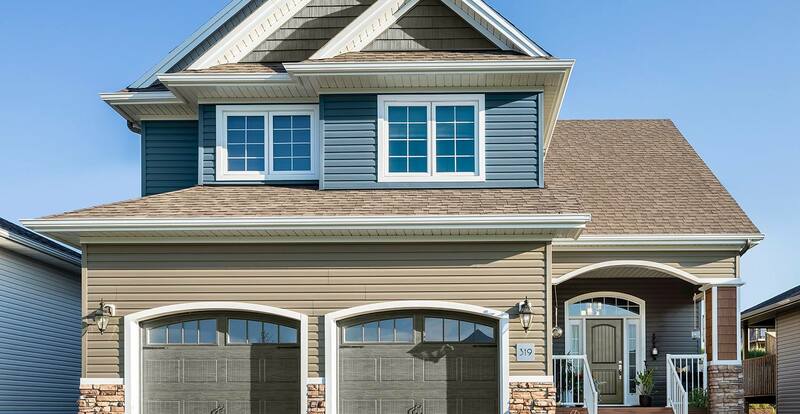 If new vinyl siding is on your task list, connect with us to discuss the great lineup of new products and colours from Royal. Trust us – the enhanced palette will help make a dramatic statement and enhance the curb appeal of your home. BestCan prides itself in consistently offering the highest quality products and the best workmanship available. The company supplies and installs the full range of windows and doors for complete renovations as well as complete turnkey kitchen and bathroom. From windows and doors to larger renovations, additions, kitchens & bathrooms, hardscaping and roofing services, BestCan does it all! If you are planning a home renovation project, do what thousands of Ottawa homeowners have done for over 45 years, call BestCan for the best products and best service available! Call (613) 226-7611 or email us today for your free, no-obligation quote.